Rise Up Reader is Looking for Writers! 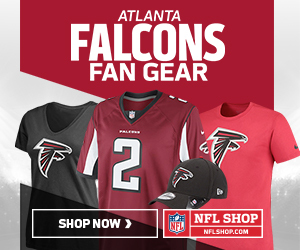 Hey, you, yes, you – you in the Falcons pajamas on your couch reading this post. Rise Up Reader, the fastest-growing, friendliest Falcons site this side of the Georgia Dome, is looking for writers to help us cover the Atlanta Falcons! This entry was posted in Rise Up and tagged Atlanta Falcons, Cory Woodroof, Falcons, Lead Analyst, Michael Aprile, prospective NFL writers, Rise Up Reader, Staff Commentator, Staff Writer, writers on May 12, 2017 by corywoodroof47.